Second Chances receives no state, city, nor federal funding. 100% of animal care comes from private contributions from animal lovers and kind people like you. Sometimes, animals stay with us for several months. Consider the costs of feeding over 200 animals each year plus providing medical care and individualized housing. Cleaning is a substantial expense as well. 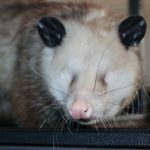 Your sponsorship will help ensure the best care possible which ensures a successful release back into the wild. Please consider joining our Second Chances family. If you’d like to adopt an animal, please fill out the application and return it with payment to Second Chances, 487 Mt Washington, KY 40047. You may also send the completed form back via e-mail and make a donation through our Paypal link. If this is a gift for someone, confirmation will go to you and all items will be mailed to the indicated party with a note specifying you as the provider. A gift card will be enclosed. Stephy came to Second Chances as an adult. She was hit by a car and had significant injuries upon her arrival. She ended up having to get part of her tail and one toe amputated. We could not do this right away, however, as she has so much infection within her. We had to get her healthy enough to survive surgery and remedy her infection. 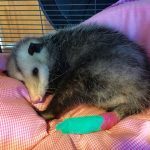 She was such an sweet patient while her bandages were changed daily. She had her surgery and is now doing awesome. She did loose her sense of smell, which was the prohibiting factor of her return to the wild. 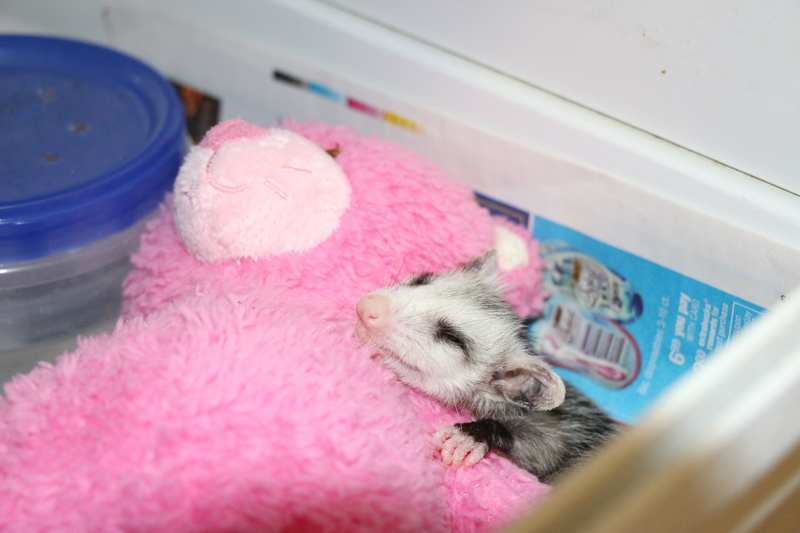 Opossums rely on their noses to find food each night. 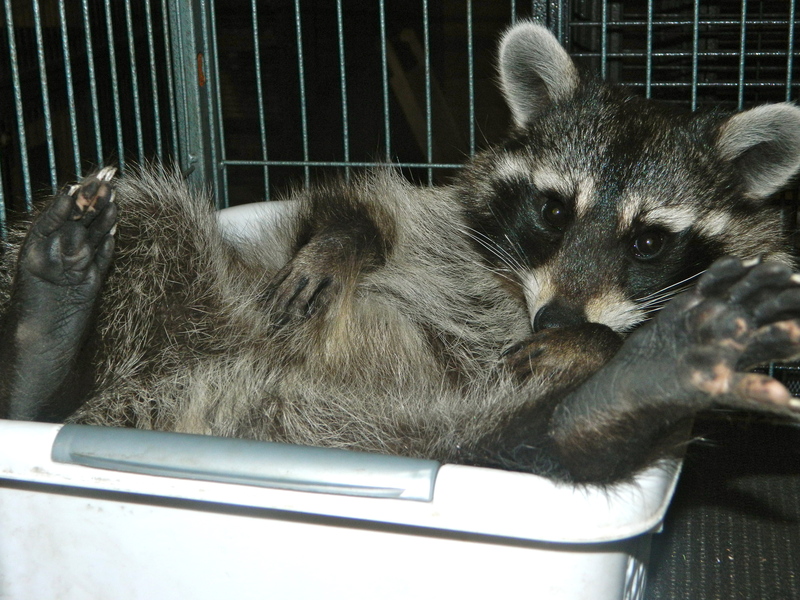 Balckjack was dumped off at a local nature center in a tupperware box. Unfortunately, he was fed an incorrect diet and suffers a metabolic bone disease making him unreleasable. Blackjack loves to give hugs and is very loving. Blackjack’s current favorite toys are a hanging jingly bell and a plastic happy meal toy. He has a special basket in which he sleeps. Depending on his mood, he chooses a certain toy or stuffed animal to sleep with and it varies each night. 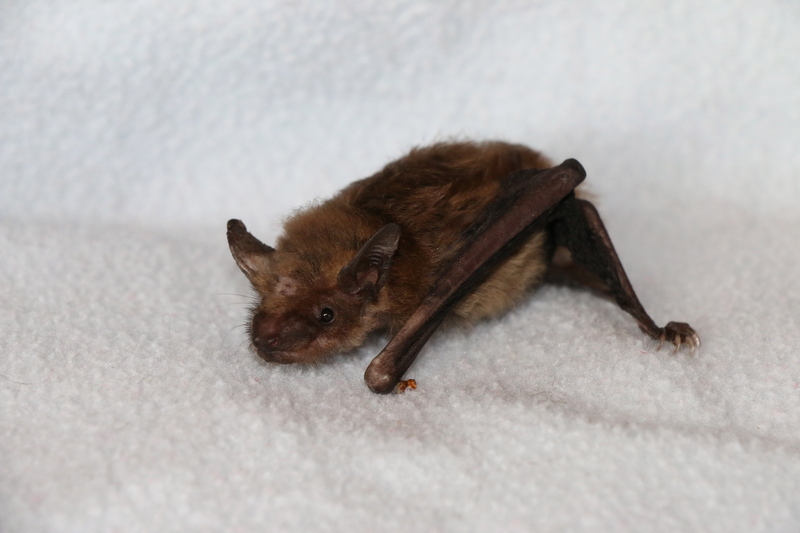 Bacardi, a big brown bat, came to us in very bad shape as he was found on the floor of a local business with several compound fractures. We had to operate on Bacardi’s wing…twice… for his survival but he is doing so well and is so sweet. He is a favorite to take to classes as both kids and adults love seeing how cute he is. During classes, he is wrapped in a baby washcloth for his comfort. I call this our “bat burrito”. Why is his name Bacardi? 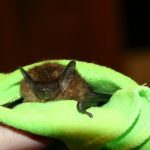 Bats are important pollinators of sugar which is used in the making of this drink. They dos eat petty bugs that attack corn, which is also needed in manufacturing bourbon. Amelia and Harriet, named after female pilots, are southern flying squirrels. These girls are very socialable and super fast! They like to run around on you and find a cozy spot for a piece of pecan. They sleep in thier “pocket pouch” each night storing left overs inside there as well. They are both notorious for chewing holes in both insides of their pouches. I think they chew “back doors” on them. They do love to peek their tiny noses out of this doors and check things out. Pumpkin came to Second Chances at 5 or 6 years old. 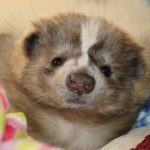 He was a domesticated skunk that ended up going from home to home with no one wanting him. We are his fourth and final home…this time…he gets love, food, medical care, nail trims, correct diet, AND a name! This was not always the case. He came to us with nails so long that he could not walk right. He had been kept in a dog crate in someone’s garage for one month being forced to walk in his own waste. His feet had urine burns all over them. He had a large amounts of worms so he must have felt so bad. He is doing much better now and has a soft bed with lot of blankets and yummy food. He is so sweet…still a little nervous but adapting well. 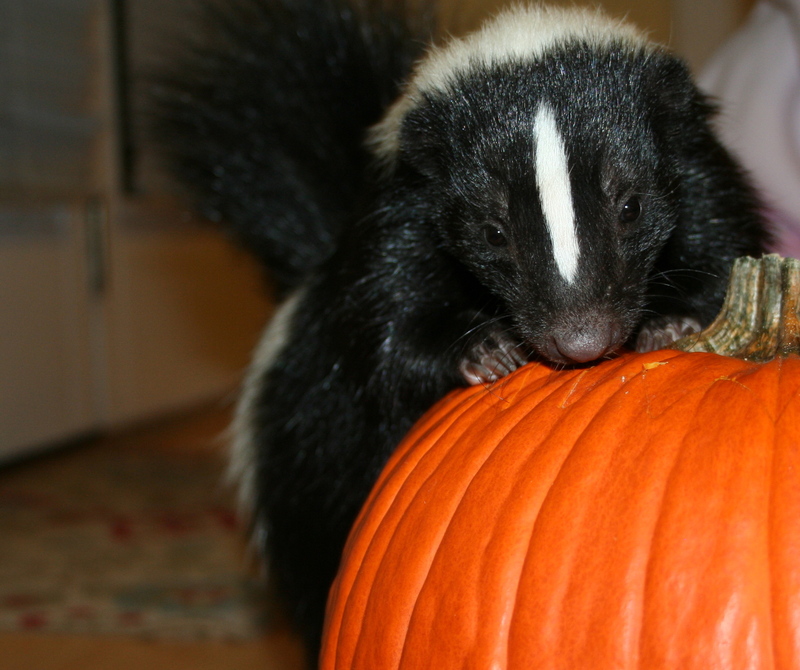 Pumpkin is a HUGE skunk and his color is called “smoke”. Benny was found orphaned and brought to us at only one day new! Benny had a very rough start to life but has never seemed to mind. His back leg impairment is all he has ever known so he thinks that is just how skunks are supposed to be. Benny has a wonderful life full of love. He loves attention and loves to play. Benny even plays hide and seek. He hides behind something and when you say, “Wheerrrreeee’s Benny?”, he pops out of nowhere hopping and smiling until you touch him and say, “Im gunna get him!”. Then he runs and hides again. He does this over and over. Cash was rescued after he was attacked by a dog at only 60 grams! He was not happy about his trauma and vocalized his displeasure. 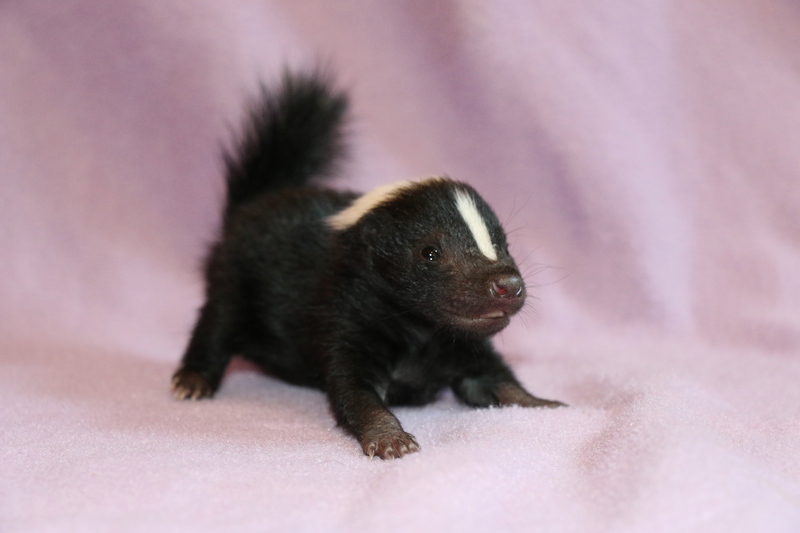 He was placed with other skunks so he’d know he was a skunk and learn skunk ways, but he choose us for his life. After careful observations while in his pre release enclosure, we decided he did not have what it takes to survive even through the first winter, let alone life in the wild. You can read more about him on our blog post from August 17. Whenever we have a few free minutes and sit on the floor, he comes right over and gets on our lap. He is very affectionate is knows he’s in a safe place now. Major came to us at just three weeks new, eyes still closed, after his family was bulldozed over so a new housing development could take over his home. Major and his two siblings were a bundle of fun while little and ate us out of the center! His two siblings have been released to a perfect location where they have two barns, a creek, and 200 acres of freedom. Major stuck around for an important job of teaching people how to co-exist with other groundhogs, therefore saving many lives. Major is a handful and is into everything. His latest activity includes chewing the bottom off of a cabinet as we have it locked and he does not want it locked. Major cuteness and Major trouble! Arnie was just a couple of months new when he came to us. Unbeknownst to us, he came to us very, very sick. After stumbling upon issue and after issue, it was discovered that Arnie has something wrong with his blood. We are still testing him regularly to find out what is it. One day, his blood count was 9. The normal blood count for an armadillo is between 30-40!!! Arnie needed a blood transfusion, but we did not have another armadillo. We pulled him through that bought. 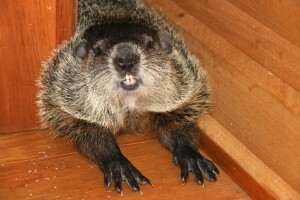 A few weeks later, our center director found Arnie in a coma one morning and it took her almost two hours to revive him! CPR was even done. 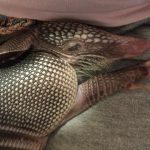 This armadillo could not be more fragile and more loved. He is constantly being observed, medicated, and is in an incubator at the moment as he can not regulate his own body temperature. He loves playing in water and napping on our center Director. Angel is a miracle! Angel was picked up from a parking lot after someone had hit her on purpose. She was barely breathing, one of her eyeballs was hanging out, and the other injured. She immediately went to the vet where a stitch was put in place after one eye was at least trimmed. She was so weak that she was placed on an IV drop for he next 48 hours. She slowly begin to show slight signs of improvement. She told us that she was willing to fight if we were. We did. Over the next few days, she begin licking baby food and yogurt from a syringe to licking it from a bowl. It took her a while for her jaw to realign itself and for her to be able to open her mouth. She still eats soft foods as some of her teeth were cracked. Her skull fracture healed nicely. She had a thorough surgery to remove her eyes. She gets along just fine and wants to be engaged in each conversation had by her cage. She also gets to wander around a room at the center on occasion. “JB” is short for Justin Beaver. 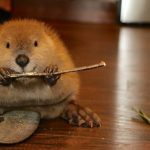 What a busy beaver he is! 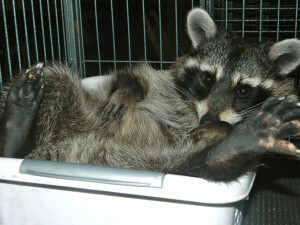 While we raise funds to build him a large outdoor enclosure with his own pond, he is living with our center Director. He enjoys chewing on her doors, walls, and baseboards. He builds damns from treasures he finds around the house: magazines, recycling bin, lap top, stuffed animals, shoes, rugs, and socks. He builds them by doors, the dishwasher, and in front of the refrigerator. He adores sweet potatoes, apples, white birch, willow, and kale. He likes to swim in the bathtub and often just floats around. He falls asleep with a big wad of baby blanket in his mouth. *within a 30 mile radius of Second Chances. Otherwise subject to additional travel fees.